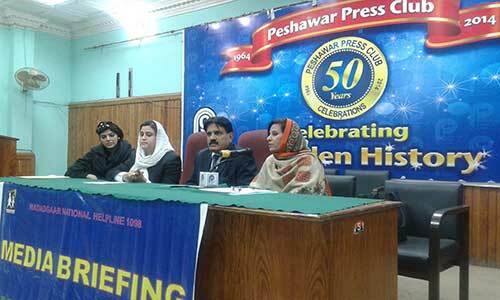 The Madadgaar National Helpline held a conference at Peshawar Press Club on Wednesday to discuss the importance of passing the Child Marriage Restraint Amendment Bill. The bill aims to increase the legal age of marriage for a girl from 16 to 18 and increase punishment in the Child Marriage Restraint Act. 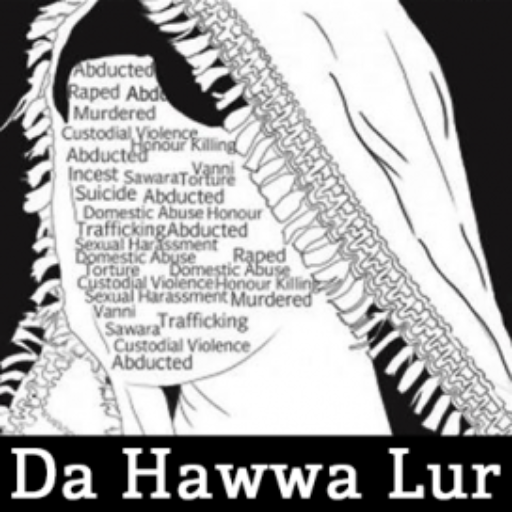 According to a handout issued on the same day, there were 143 reported cases of child marriage in K-P in 2013; the bill is still undergoing legal vetting in the province. Speakers at the press club included Madadgaar founder Advocate Zia Ahmed Awan, Da Hawa Lur CEO Khurshid Bano, Advocate Ambreen Gulzar, Abdullah Zai and Fakhar-e-Alam Khan. Awan stressed the value of allowing a child to reach adulthood, at not only a physical but also a mental level prior to marriage. He noted the Awami National Party did not do anything to address child marriage, but the Pakistan Tehreek-e-Insaf has started a conversation about passing the Child Marriage Restraint Amendment Bill. According to Zai, early marriage leads to higher divorce rates, something she said she witnessed in her field of work. “The social environment in K-P isn’t great for females. There is lack of education, lack of awareness and lack of protection for both uneducated and educated women,” Bano told The Express Tribune. She said poverty forces underage women into marriage because impoverished families cannot afford to care for their children. Bano, a psychiatrist, has been campaigning for the implementation of the Sexual Harrassment Bill in K-P for ten years and is initiating the first working women’s trade union in K-P later this year. Published in The Express Tribune, January 29th, 2015.